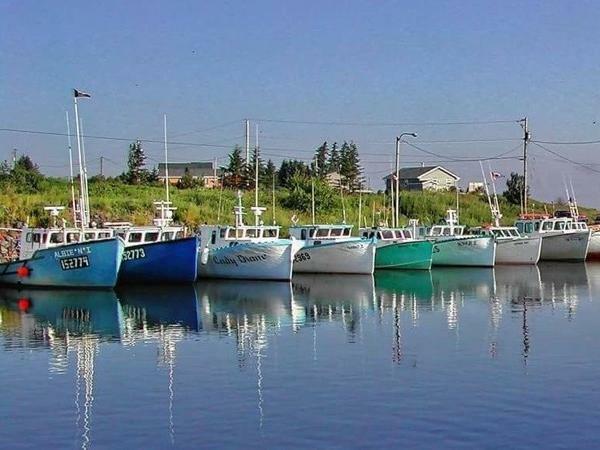 Traveler Review for Private Tour in Charlottetown, Prince Edward Island, Canada by Tour Guide Granger M.
About Granger M. Message Granger M.
Granger is very knowledgeable about Prince Edward Island. He combined a couple of different tours for us, which we greatly appreciated! We also had a delicious lunch of lobster at a wonderful local restaurant. He was very accommodating to our needs.